How much knowledge do you have about assessment? Do you know how many types of assessment there are? Can you differentiate between formative & summative assessment? Do you know the importance of diagnostic assessment? What is integrative assessment? 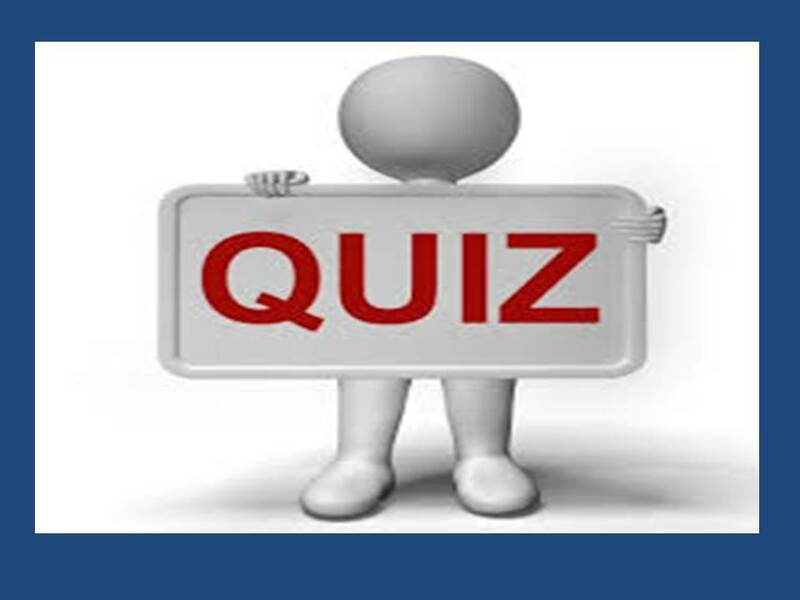 To assess to what extent your knowledge about assessment is good, you can do that quiz on https://edmo.do/j/ud25fi on “Types of Assessment” which is a topic of six-topic course on “Assessment Literacy”. Testing is said to be direct when the student is required to perform directly the skill which we wish to measure. E.g. we ask students to write compositions if we want to know how well they can write compositions. We ask them to speak if we want to know how well they can pronounce a language. Indirect testing attempts to measure the abilities which underlie the skills in which we are interested. E.g. we test pronunciation ability by asking students to identify pairs of words which rhyme with each other. It doesn’t require judgement on the part of the scorer because scoring here is objective. It won’t change even if the scorer has been changed. Multiple choice test is an example of this kind of tests. It requires judgement on the part of the scorer because scoring here is subjective. The grades in subjective testing depend on the impressions of the scorer. These impressions are not the same among different scorers. Scoring of a composition is an example of this kind of testing. It refers to the testing of one element at a time, item by item. This kind of testing is always indirect. Each testing involves a particular item. Testing particular grammatical structures is an example of this kind of testing. It includes many language elements in the completion of a task. It might involve writing a composition, taking notes while listening to a text and completing a cloze passage. 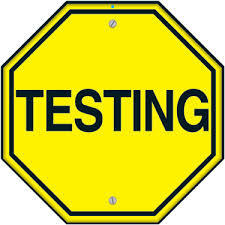 This kind of testing relates one student’s performance to that of other students. We don’t say that student is capable of doing well in the language but we say the student gained a score that placed him/her in the top five students who have taken the same test. The purpose of this kind of testing is to classify students according whether they are able to perform some tasks satisfactorily. Who perform the tasks satisfactorily ‘pass’, those who don’t, ‘fail’. We measure students’ progress in relation to meaningful criteria. It is used to place new students in the right class in a school. It assesses students’ productive and receptive skills. It is designed to show how good a student is in English in relation to a previously agreed system of levels. It is used to discover student problems, difficulties or deficiencies in a course. 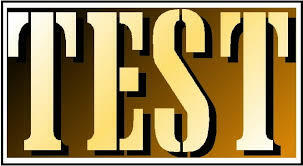 We use this type of tests to know students’ strengths and weaknesses so as to be able to do something about them. It is designed to measure students’ language and their skill progress in relation to the syllabus they have been following. This type is directly related to language courses and done during the course. It is done at the end of the course to measure students’ achievement of the course objectives or goals. It is not necessarily based on certain courses that students may have previously taken. Most students take this type of tests to admit to a foreign university, get a job or obtain some kind of certificate. It is designed to measure students’ knowledge and ability in a language. It is designed to discover whether a student has a talent or basic ability for learning a new language or not.